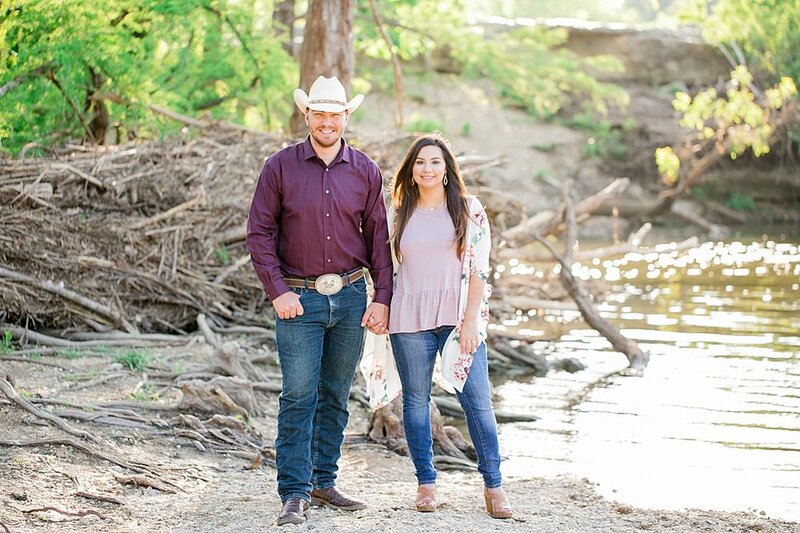 This sweet couple got married last week at The Chandelier of Gruene in New Braunfels, Texas, so I figured it was a perfect time to share their engagement session. We photographed at the gorgeous outdoor park, Marble Falls State Park, outside of Austin, Texas. Christie wanted blue bonnets and you’ll see she definitely got them. 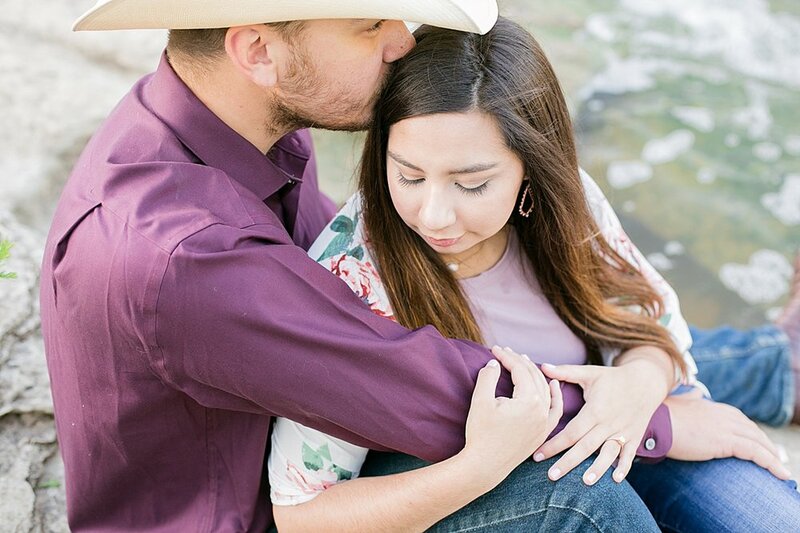 It was the perfect location for this gorgeous couple’s nature filled engagement session.